The Galaxy S4 is a continuation of Samsung's flagship Android handset, in a sleeker and more modern version inside and out. 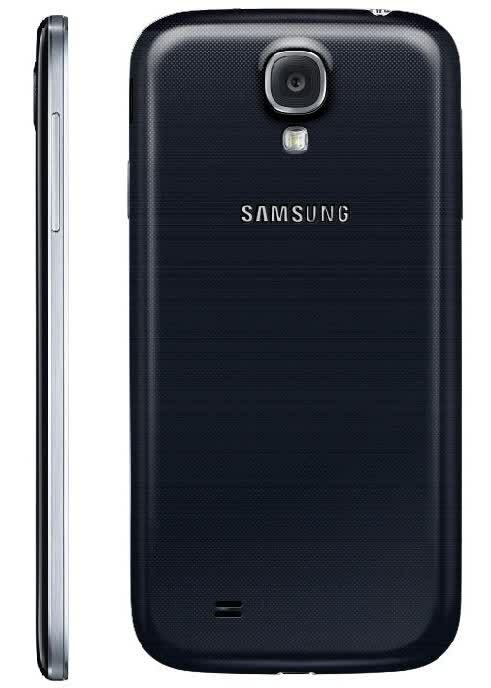 The S4 features a 1.9 GHz quad-core Qualcomm Snapdragon 600, 2GB of RAM, and a 5-inch Super AMOLED Plus display. The S4 also packs 4G LTE, Wi-Fi 802.11 a/b/g/n/ac, IR LED Remote Control, MHL 2.0, NFC, and Bluetooth 4.0. 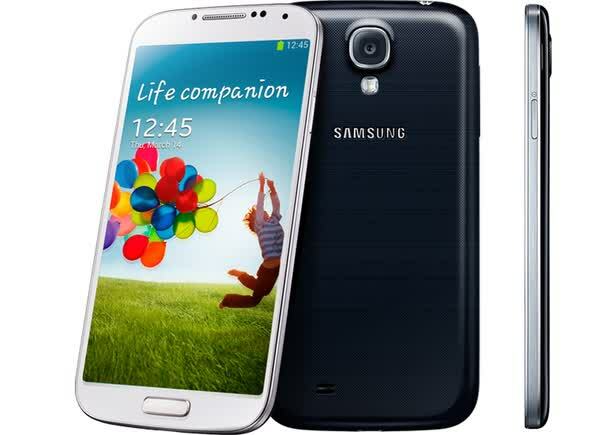 If the Galaxy S III was Samsung's crowning achievement, the Galaxy S 4 is the first defense of the throne. Arriving on the heels of one rival's flagship, the Galaxy S 4 will prove whether Samsung is continuing its trend of advancement or becoming just as predictable as the old guard that it mocked. 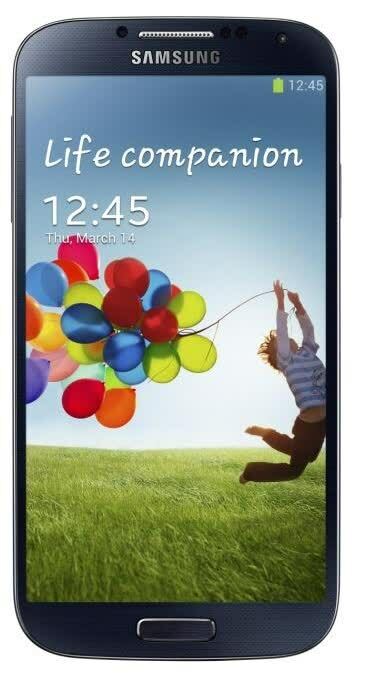 So naturally we must ask: just how good is the Samsung Galaxy S 4?